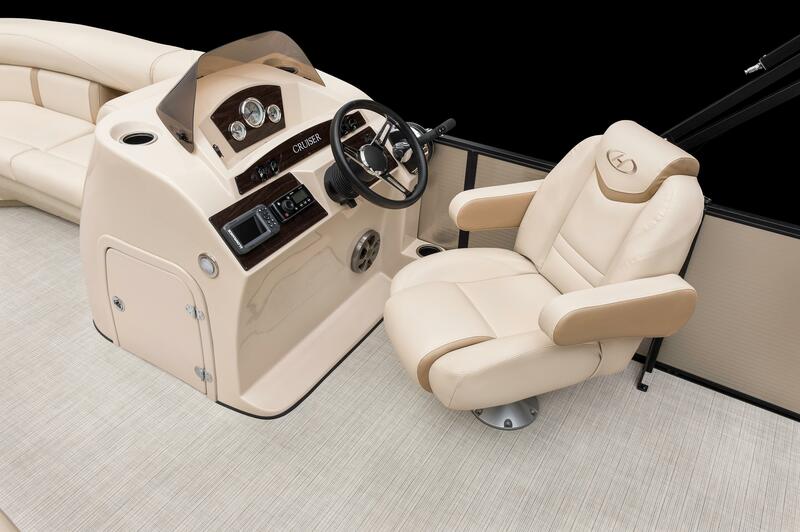 The most glorious aspect of the boating lifestyle is its sheer diversity. 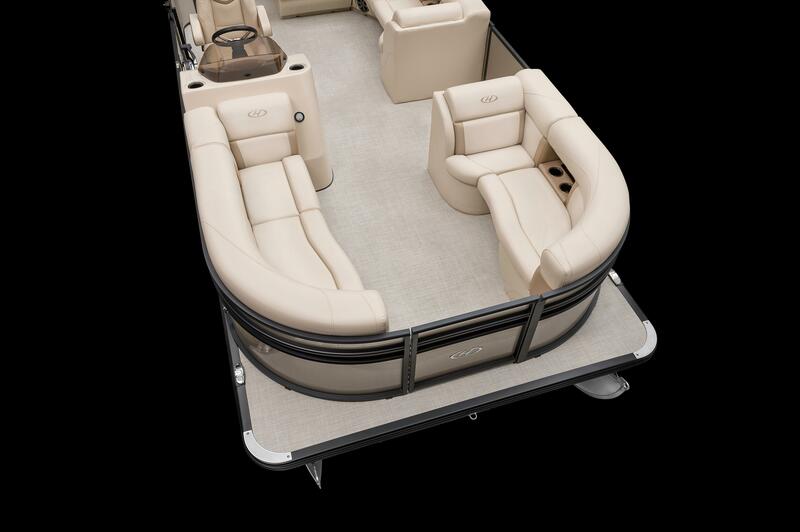 You can catch your own fresh meal, teach your children to cast a line or jump a wake, doze underneath the Bimini top and listen to laughter off the swim deck, and find just the right cove for a picnic. 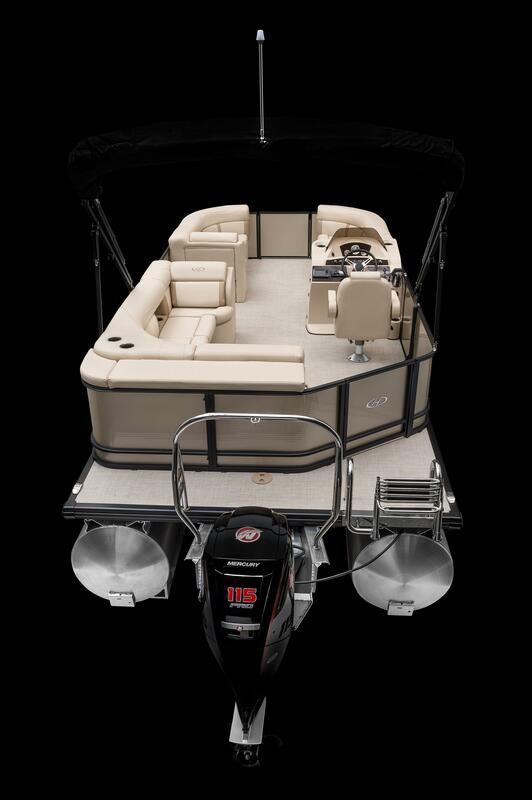 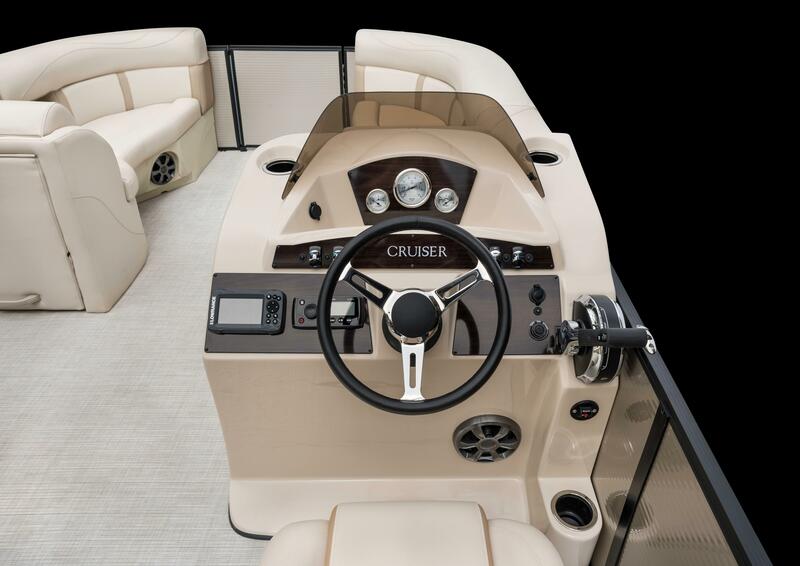 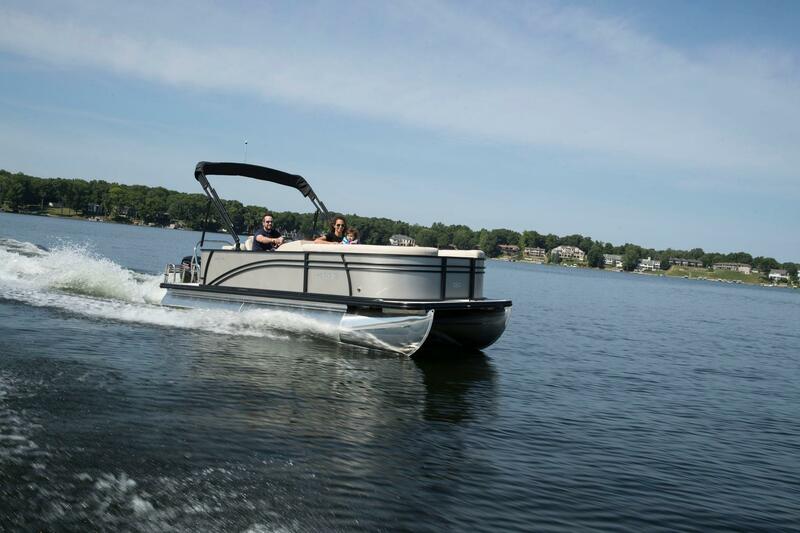 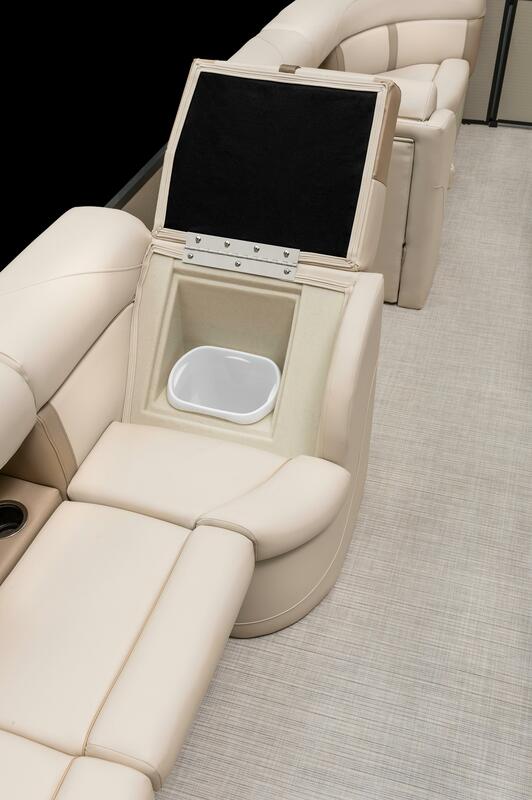 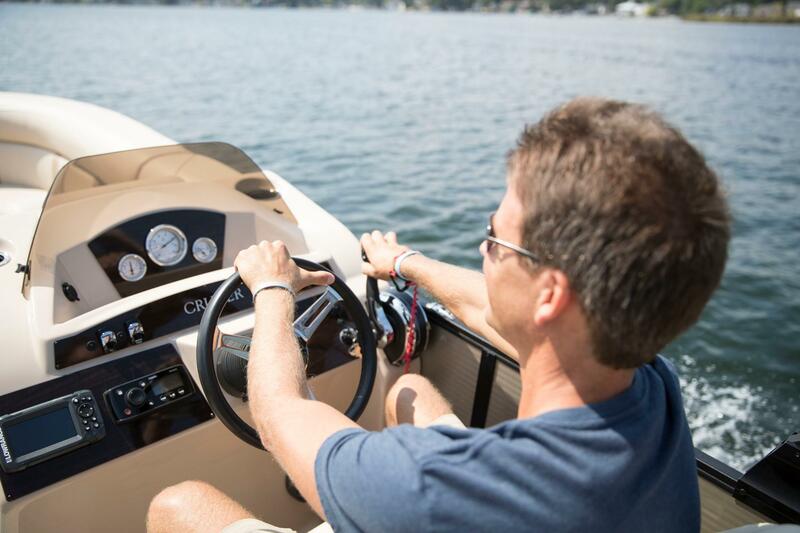 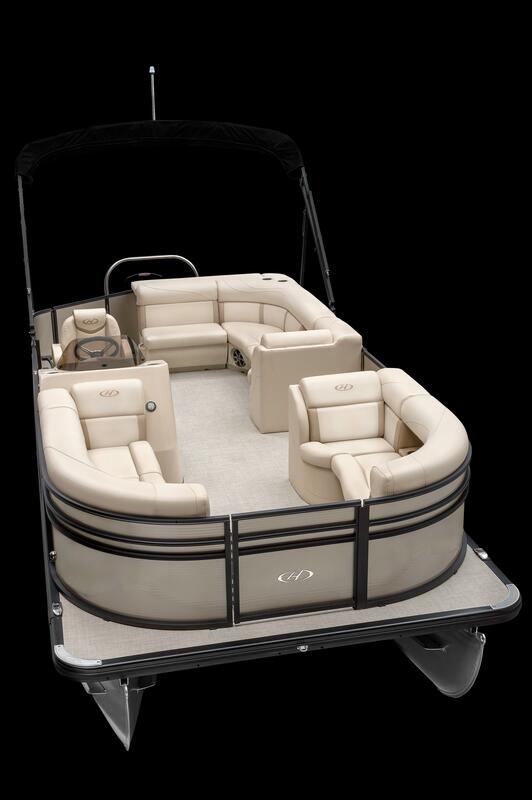 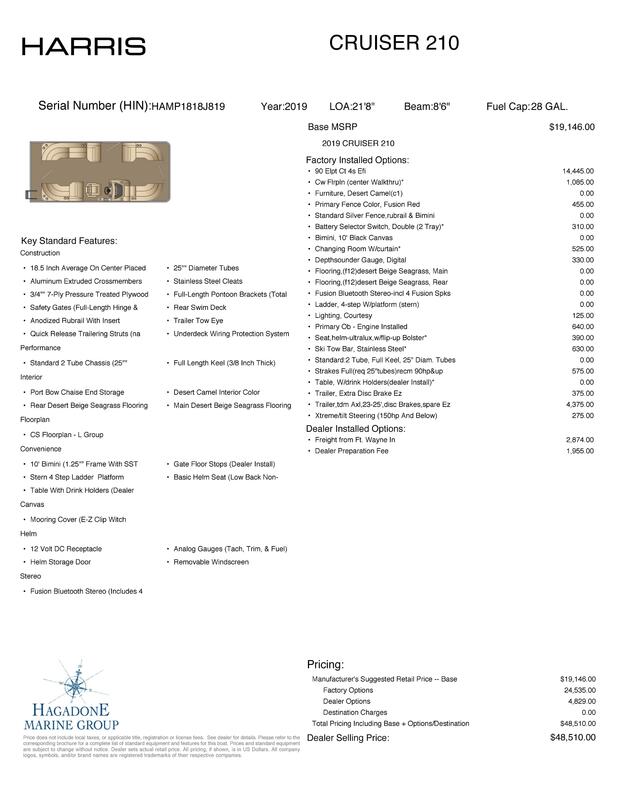 The customizable Cruiser 210 will deliver all this, with beautiful floor plans designed to meet every need. 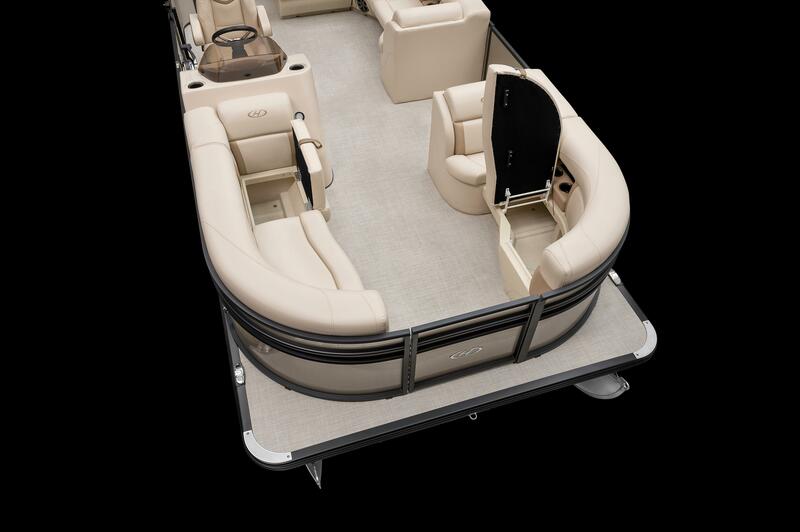 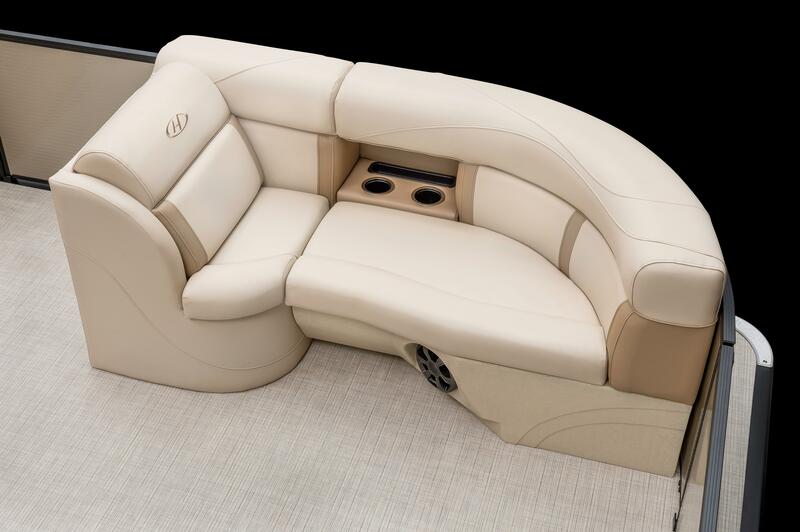 As it turns out, spending time on this luxury pontoon is not just about what you need — it’s about what you dream is possible.